For fifteen consecutive years, identity theft has remained one of the top consumer complaints in the United States. An estimated 15 million identities are obtained and fraudulently used in the United States each year resulting in over $50 billion in losses*. The most effective way to respond to stolen personal information or its unauthorized use is for the victim to face the issue head on. The victim is the primary individual who will be able to restore their identity and take measures to correct damage done by the thief. According to the Federal Trade Commission (FTC), there are certain steps one should take in order to limit the potential damage. Contact the fraud departments of the companies where you know the fraud occurred. Explain that someone has stolen your identity and ask them to close or freeze your account to prevent any new charges. Change your PINS, passwords, and logins. Placing a fraud alert makes it more difficult for someone to open new accounts with your information. A credit report should be obtained immediately through a trusted site such as https://www.annualcreditreport.com/index.action or by calling 1-877-322-8228. Carefully review your credit report for any information you do not recognize. When reporting identity theft to the FTC, complete the online complaint form at https://www.ftccomplaintassistant.gov/#crnt&panel1-1. Provide as many details as possible. With this information, the FTC will create your Identity Theft Affidavit. Immediately print and save your FTC Identity Theft Affidavit, as you will no longer be able to access and obtain it once you leave the page. Reports or updates to your affidavit can also be filed by calling 1-877-438-4338. Inform the police that someone has stolen your identity and that you need to file a report. Your local police department is required to file a report. If they appear hesitant to file a report, present them with the FTC’s Memo to Law Enforcement. Obtain a copy of the police report for your records. Combining your Identity Theft Affidavit with the Police Report makes up your Identity Theft Report. Now that you have an Identity Theft Report, call the fraud department of each business where you believe a new account was opened. Explain your situation and ask to close the account and for a letter confirming that the fraudulent account is not yours, nor are you responsible for it, and that it will be removed from your credit report. Depending on the business, they may have you send a copy of the Identity Theft Report or have you complete their special dispute form. Save the confirmation letter for your own records. 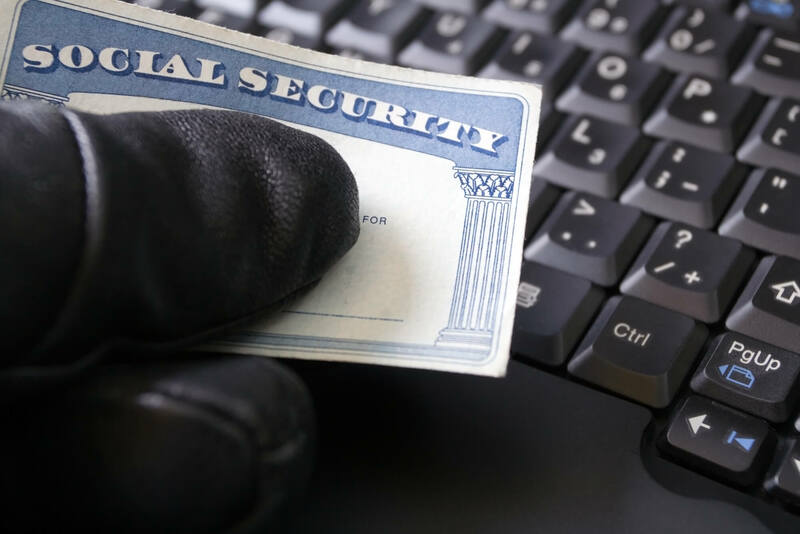 Depending on the issue at hand and the severity of the security breach, it may be beneficial to consider adding an extended fraud alert or freeze on your credit. A chart describing the benefits of an extended fraud alert or a credit freeze is available online at https://www.identitytheft.gov/. Additional steps may be necessary to prevent any further harm and are also listed on the aforementioned website.